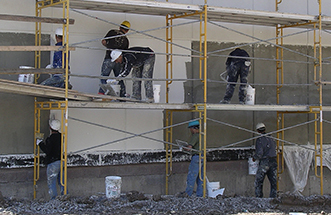 Canadian Stucco is a reliable and reputable stucco and wall system contractor that has been providing exceptional workmanship and unsurpassed customer service to residential, commercial, and industrial property owners throughout Ontario for more than 15 years. 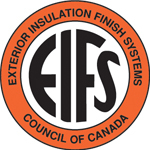 We are recognized by leading manufacturers within our industry as certified applicators for their products, and we are proud to be members of the Toronto Construction Association (TCA) and the EIFS (Exterior Insulation and Finish Systems) Council of Canada. Whether your need is the complete transformation of an exterior façade or a quick stucco repair or restoration, we have the requisite experience and expertise to make your vision a reality. We believe that every customer is unique, with both distinct preferences and distinct needs. 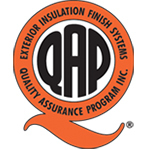 Therefore, we treat each customer as a unique individual and consider each stucco project to be our utmost priority regardless of its size and scope. 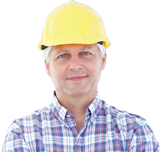 Our people understand stucco, waterproofing, and restoration products and can competently answer your questions and recommend the right product or solution for your specific needs. The Canadian Stucco crews are fully qualified and experienced, and have demonstrated an excellent record for completing projects on schedule. Projects up to 50,000 square feet are well within our capabilities. For all your stucco needs, from new construction to restorations or repairs, call the experts from Canadian Stucco today at 416-5-STUCCO or 416-578-8226 to schedule your no-obligation consultation.